free samples for handmade gift ribbon bows & ribbon flowers. 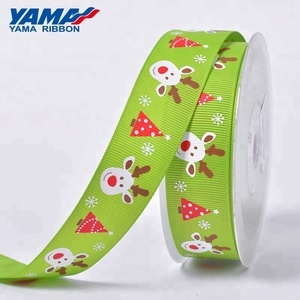 descripti on of christmas celebrate it ribbon material rayon, polyester, silk, nylon etc. mainly product labels, hangtags, shopping bags, stickers, embroidery patch ,plastic tags, metal tags, leather labels and so on. Color Different colors are available. Sample Free sample is available. Payment Term T/T 30% and balance before shipment. it will be refundable after mass order, and customer would be responsible for the shipping fee. 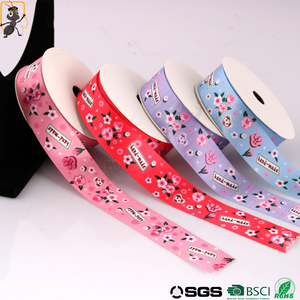 Reply you soon Related Products About us About Our Our company is specialized in processing ribbon bows and handmade flowers located in Xiamen. We have a lot of laborious manufacturing workers with rich experience to produce the above items every day! 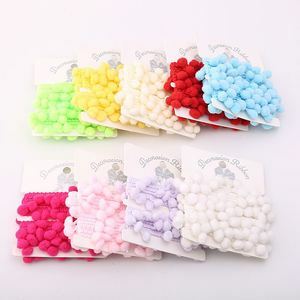 Our product include in: ribbon bows, artificial flowers, hair bow, gift bow etc. 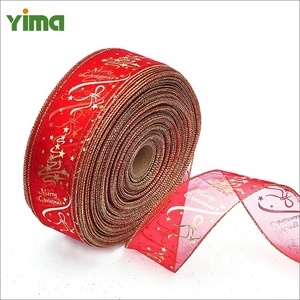 Alibaba.com offers 15,381 red gift ribbons products. About 14% of these are gift ribbon, 13% are ribbons, and 12% are packaging boxes. 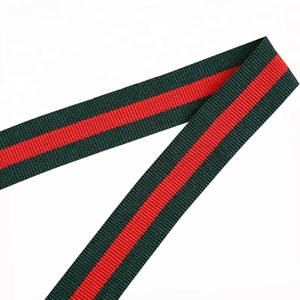 A wide variety of red gift ribbons options are available to you, such as polyester, 100% polyester, and polypropylene. You can also choose from ribbon spool, pull bow, and curlie bow. As well as from luster, floral, and metallic. And whether red gift ribbons is birthday, christmas, or valentine's day. 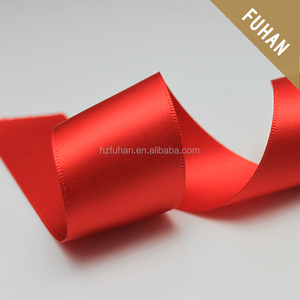 There are 15,381 red gift ribbons suppliers, mainly located in Asia. The top supplying country is China (Mainland), which supply 100% of red gift ribbons respectively. 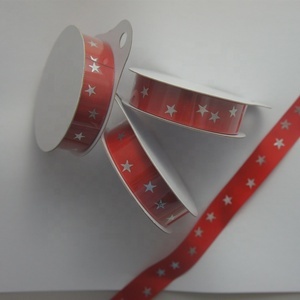 Red gift ribbons products are most popular in North America, Western Europe, and Domestic Market. You can ensure product safety by selecting from certified suppliers, including 1,714 with Other, 1,449 with ISO9001, and 619 with BSCI certification.